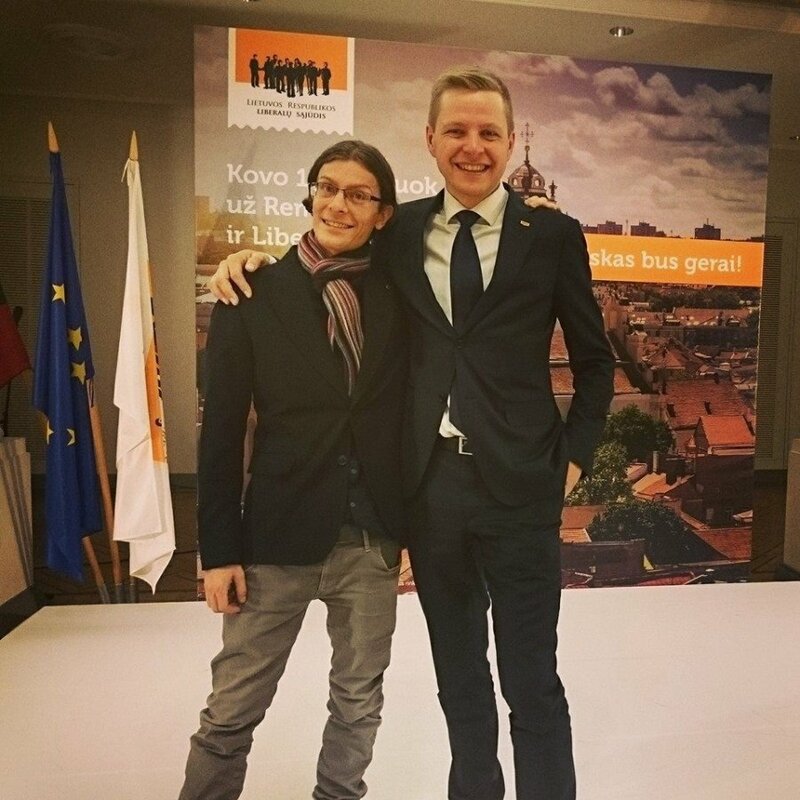 Mark Adam Harold, a British citizen and member of the Vilnius Council's Liberal Movement political group, has been kicked out of the group for a disrespectful Facebook post about Lithuania. 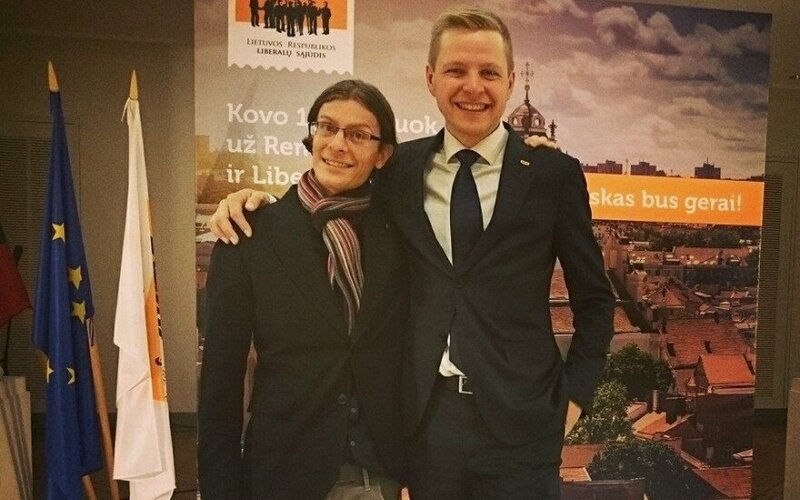 "The group decided to remove Harold as his behaviour is inappropriate for a politician and shows disrespect for Lithuanian people, which is neither compatible with the position of a councilor, nor the Liberal Movement's values and moral norms," Vincas Jurgutis, the group's leader, told journalists at Vilnius Municipality in Vilnius on Thursday. Last weekend, Harold posted on Facebook: "F**k you Lithuania, make gay marriage legal and accept 1000 refugees now. NOW." BNS has not been able to contact Harold for comment. Following the group's decisions, he issued an apology on Facebook, saying that he has learned a valuable lesson.